Very limited resources and at times unreliable help have uncovered some roadblocks in our journey with Hashkings. It does seem however, as is usually the case, our hurdles have been a blessing in disguise. As of today, the Hashkings team is excited to announce that the developers at @dlux-io are jumping on board in the further development of the crypto cannabis growing game, Hashkings! 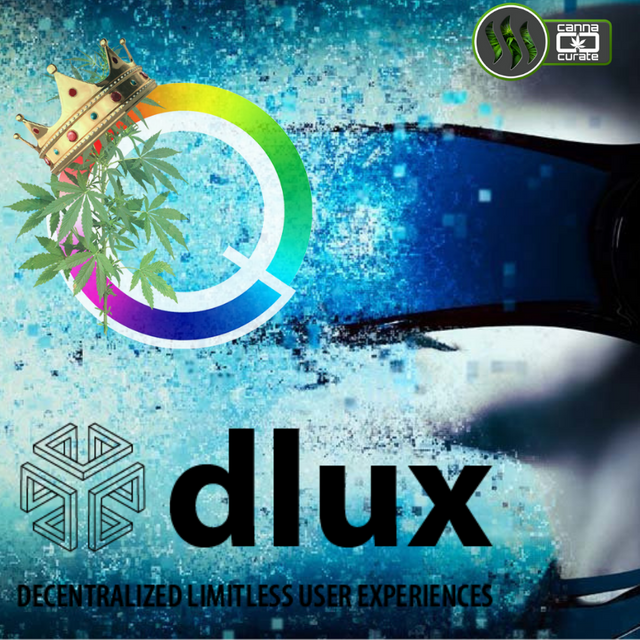 As many of you know, dlux has been an active part of the Steem Blockchain for a very long time and are now developing their own virtual reality platform. Give it at try at dlux.io and connect using @steemconnect. Yes! Hashkings is taking things to the next level with the help of dlux and bringing you a full VR experience. Upon release of the beta version, you will be instantly transported to an immersive experience where you can cultivate your own Cannabis, hang out around your plants and share your experiences inside the dlux universe. Thank you very much for your patience! These are very exciting developments and I cannot wait to see what dlux has in store for us. 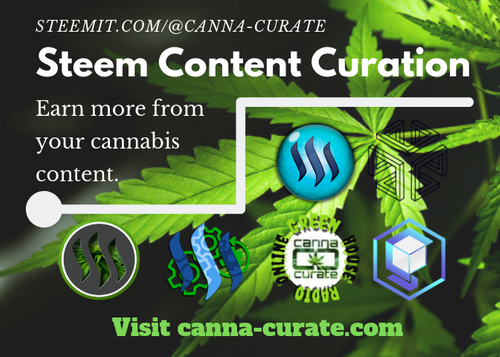 I have played around with some of their demo's and am blown away, I assure you Hashkings will be no exception. Stay tuned! This is gonna be great! VR FarmVille for cannabis on the blockchain. Steem is living in the future. This post has received a 19.57 % upvote from @boomerang. Congratulations @qwoyn! You received a personal award!